Early bird registration is now open for CORE Group’s flagship Global Health Practitioner Conference happening May 6-9 in Bethesda, MD! 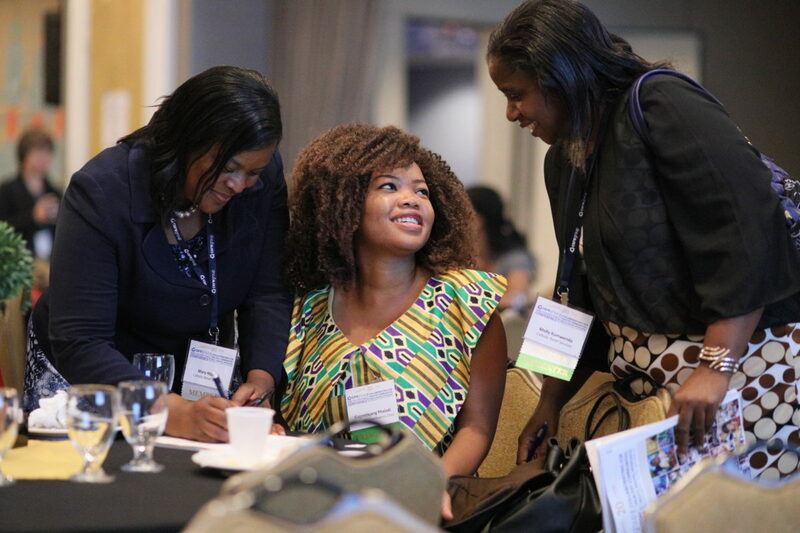 Join CORE Group members, academics, donors, private sector, and other community health advocates at the 2019 Global Health Practitioner Conference (GHPC) this May for a full schedule of skills building, networking and program learning. Our Community Health Network‘s lively conferences center on community health design and implementation, highlighting maternal, newborn and child health.